Acute Medical Services provides non-emergency medical transportation for patients that need transportation but do not qualify for ambulance transportation. Our services include, but are not limited to, doctor's appointments, imaging appointments, dialysis treatments, or the need to go home after being hospitalized. Our wheelchair vans are affordable alternatives to other means of transportation if you require a little extra assistance than what typical alternatives can offer. 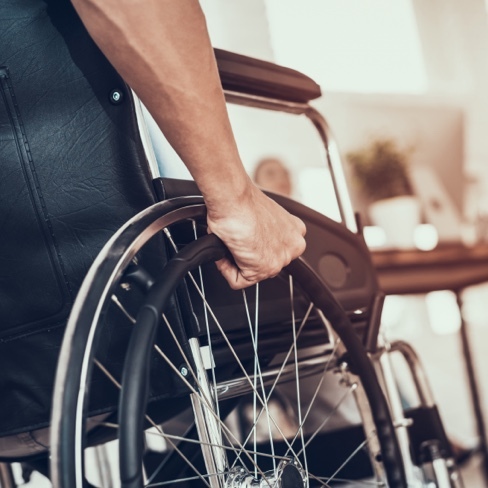 Patients needing our alternative transportation services typically need assistance with wheel chairs, knee walkers, medical scooters, and any other assistance devices. For more information about our alternative transportation services or to schedule van service, please contact scheduling@acutemedical.com.